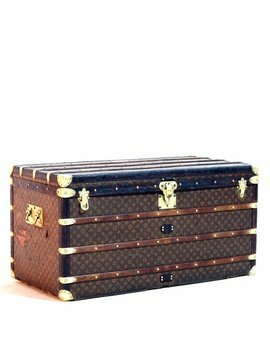 The large Louis Vuitton suitcases are beautiful as decoration in contemporary interiors. 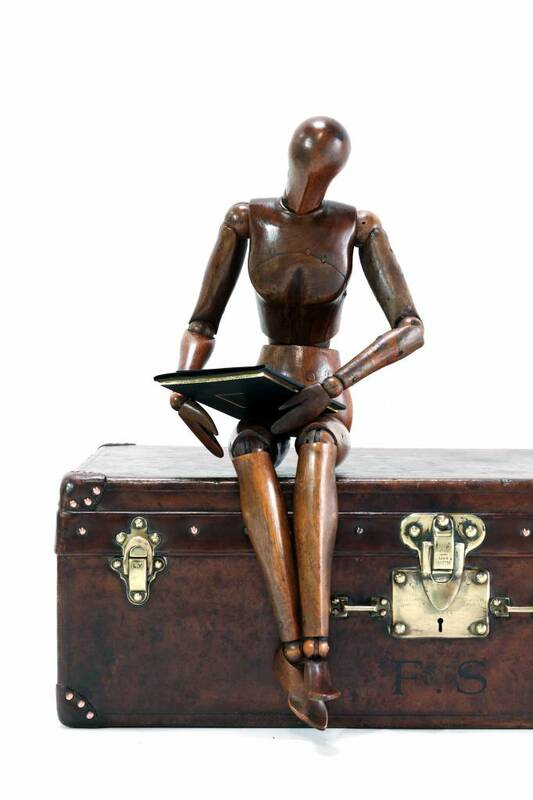 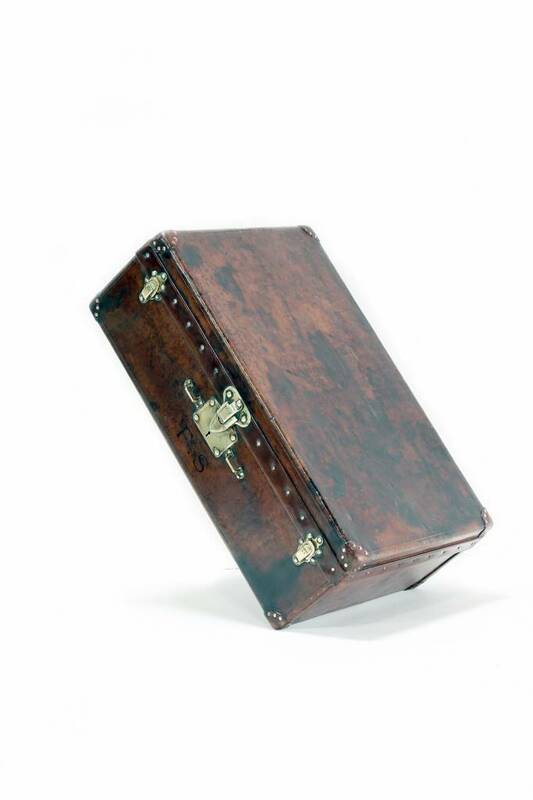 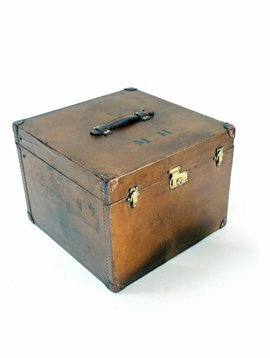 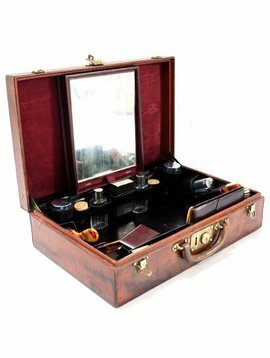 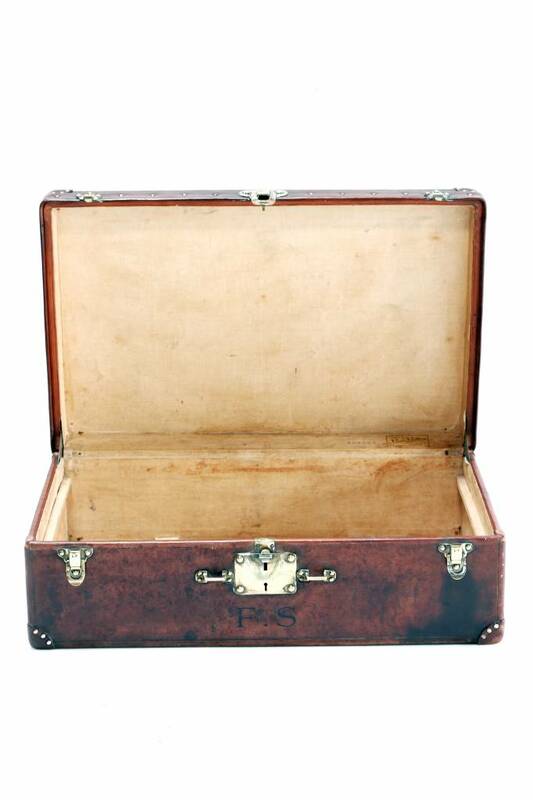 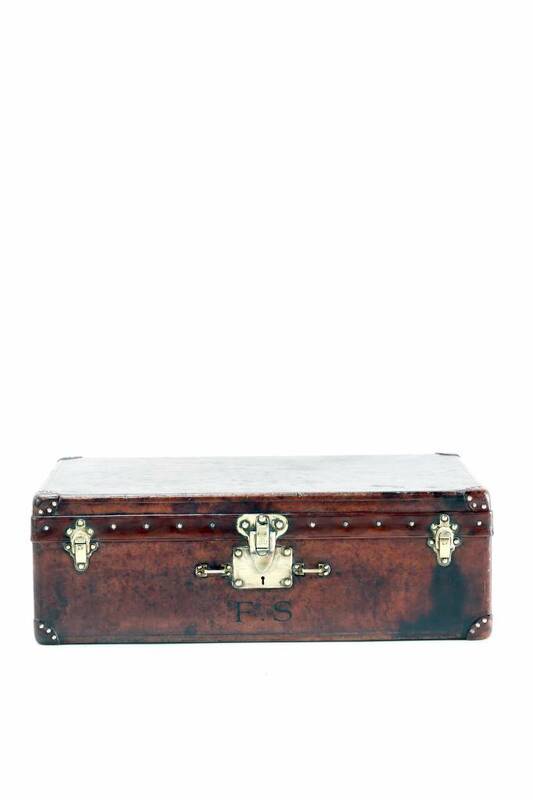 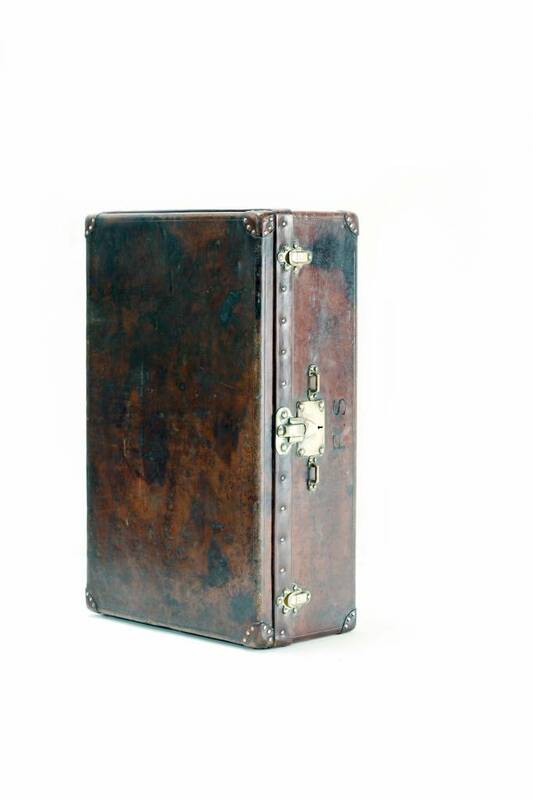 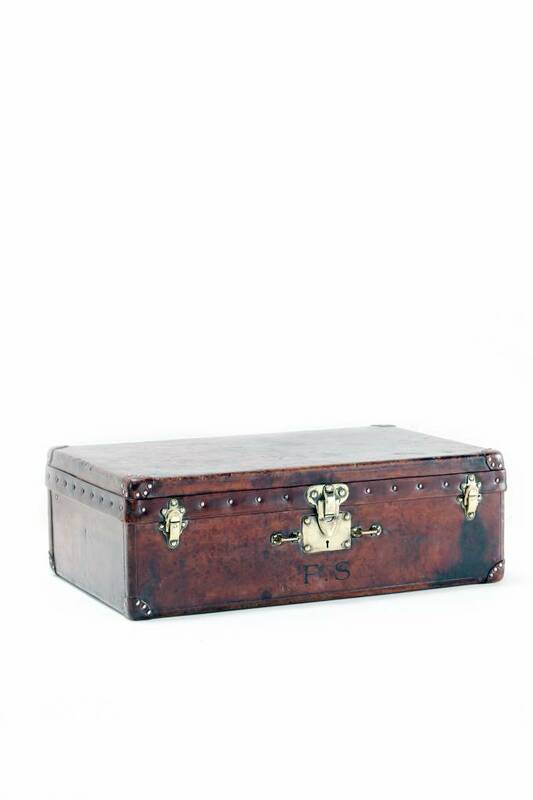 Soon collectors put together a nice collection and then a leather suitcase should not be missed. 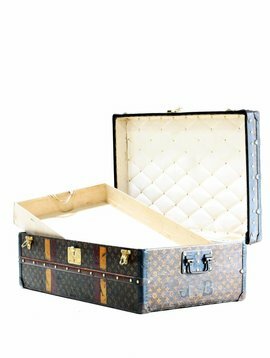 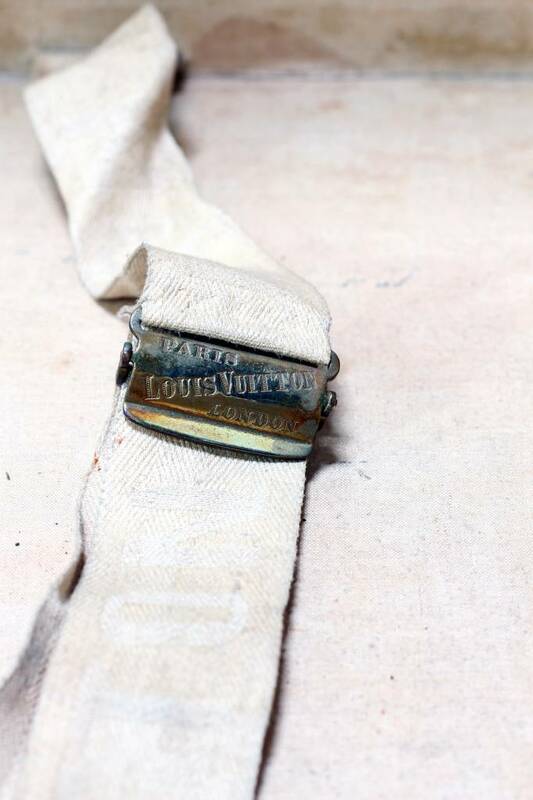 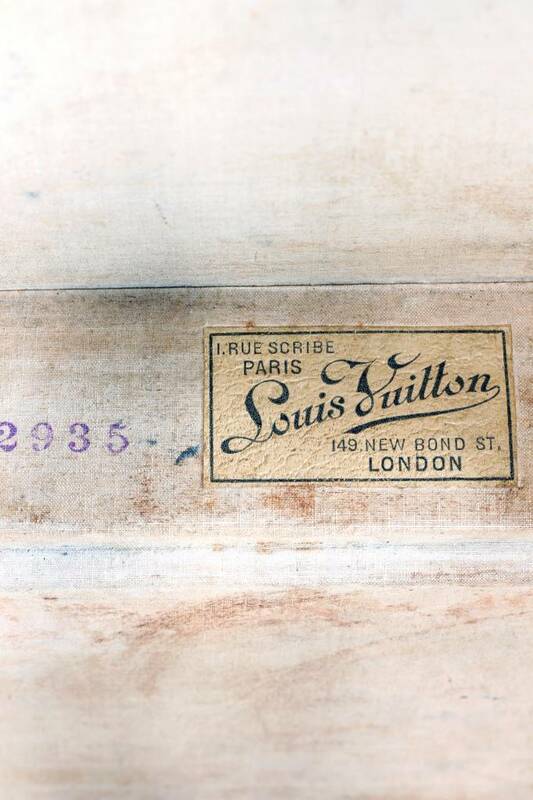 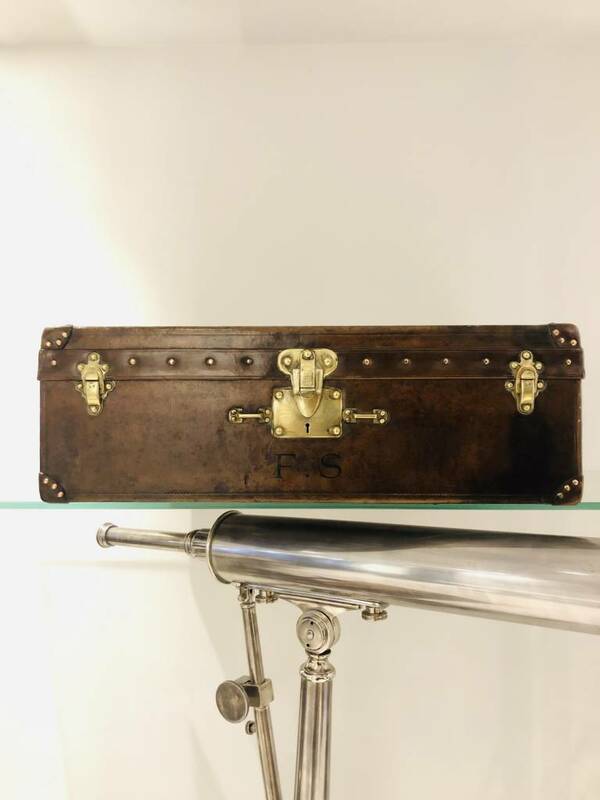 The leather suitcases from Vuitton are rare.